The 12.95 acre Founders' Wildlife Sanctuary property was purchased in 1967. 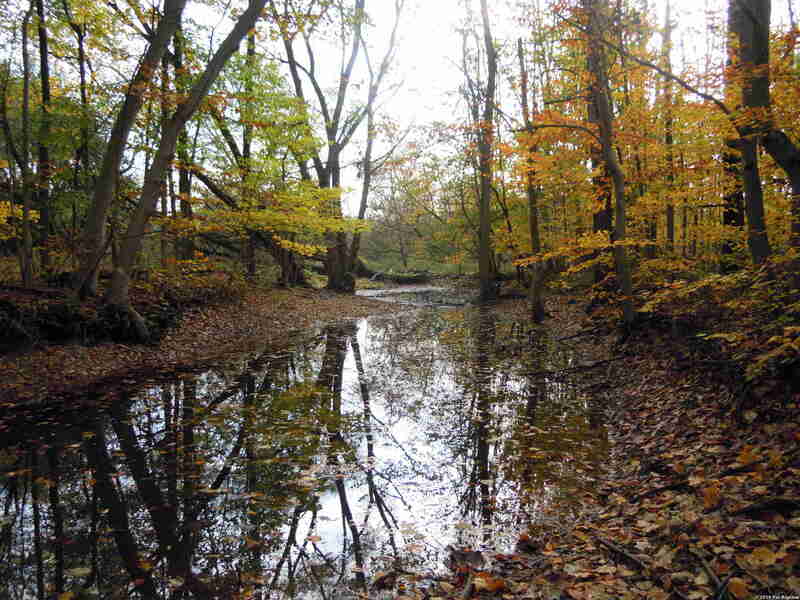 It is adjacent to Cedar Creek near Roseville and most of it is Provincially Significant Wetland. Cedar Creek is the largest cold-water trout creek in the Region of Waterloo. This property is part of the Cedar Creek Spillway Environmentally Sensitive Policy Area in North Dumfries Township, Region of Waterloo. That in turn is part of the Roseville Swamp – Cedar Creek Spillway Provincially Significant Wetland complex. It is part of a long and mostly uninterrupted wildlife corridor which follows Cedar Creek, reaching from the confluence of the Grand River and the Speed River to the Nith River. 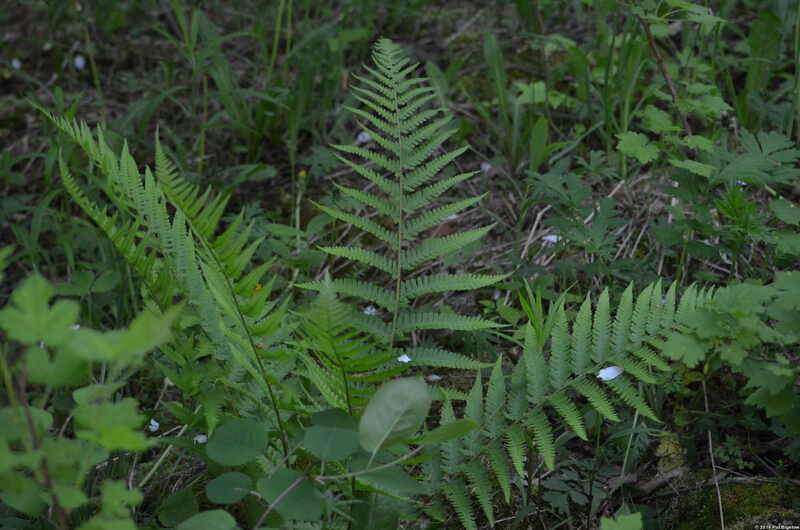 There are a number of different ferns on the property, and the upland forest section has a good selection of spring ephemerals. The property is very wet and there is no trail. It is accessed using a right-of-way through a neighbouring property, and there is a creek to be crossed with no bridge. It's best to visit accompanied by a member who is familiar with the property, possibly on one of the infrequently scheduled outings to this wetland. The 18.28 acre F.H. Montgomery Wildlife Sanctuary property was purchased in 1973. It is located on the Nith River outside of the village of New Dundee. 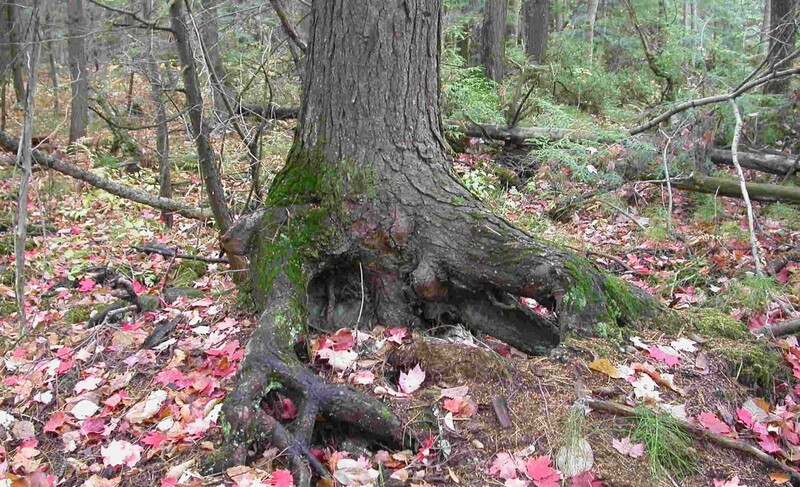 It is part of an Environmentally Sensitive Policy Area in Wilmot Township, Region of Waterloo. Most of the land is flood-plain and in many years it is temporarily submerged when the Nith overflows its banks in the spring. These floods deposit large amounts of vegetation debris and move sand and gravel bars around on the property. Pools of water persist into summer and one flood channel is almost always moist. There are four distinct zones represented from riparian to upland forest. There are a wide variety of wildflowers, and many species of trees. It is a remarkable place to visit at any time of year. In 2009, an interpretive trail, “The 75th Anniversary Trail”, was established on the property. The trail is blazed and is kept clear of deadfalls and debris by club volunteers. 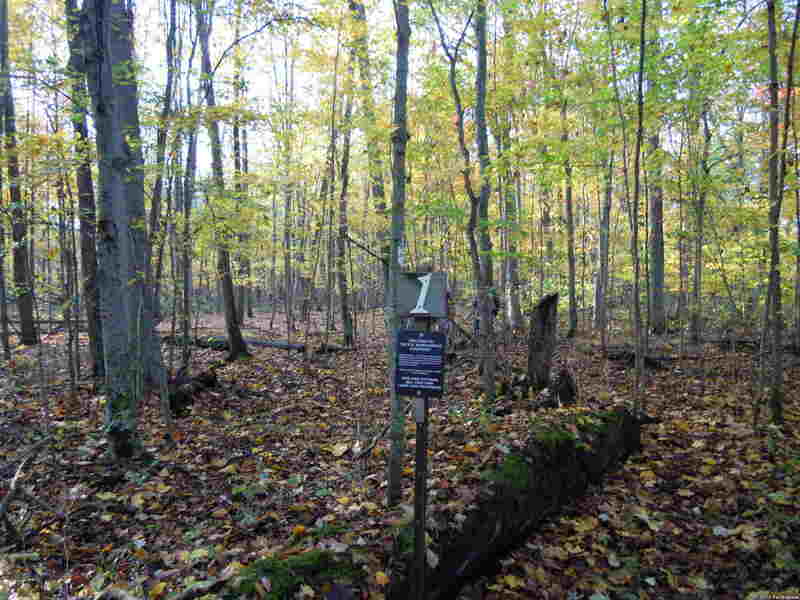 There are 11 numbered markers for interpretive stations, and a corresponding printed trail guide is available at meetings for a suggested donation of $1. The Montgomery Committee - an ad-hoc group of volunteers - monitors the property, does trail maintenance, and tries to reduce some invasive species such as periwinkle and garlic mustard. Outings to this property are scheduled almost every year, and extra hands are always welcome on work days to maintain the property.